Most of the schools around the world only focus on education and are not very liberal when it comes to free internet access, which means that they impose wifi restrictions. 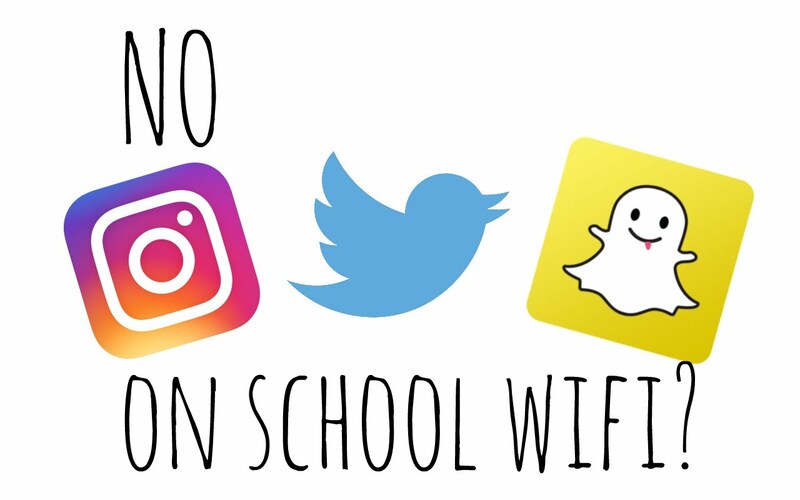 These limitations usually don’t allow school wifi users to access social media sites like Facebook, Twitter, Instagram, YouTube and many others which may take away attention from studies. However, times have changed, and most of the students’ primary communication source is social media sites, and a lot of tutorials and knowledge is available on YouTube. Therefore, this article is a guide how to unblock sites at school wifi. Read and learn how with a VPN service you can unblock websites at school and other educational institutions. The most important task of schools is to educate its students. That is one of the main reasons why schools block sites and services on its wifi. Social media sites like Facebook, Instagram, Twitter, Snapchat, and YouTube are some of the most popular sites and distractions within young internet users. By allowing social media in the school, its management believes that it takes away students’ attention from the learning process. Another reason for schools to block sites is to protect kids from accessing harmful content and images. However, nowadays many students, their parents, and even teachers realize that using social media and YouTube can be beneficial and even can help the learning process. Therefore, instead of trying to convince the school’s IT department to remove the restrictions, many students use a VPN service to unblock websites at school. A VPN is a Virtual Private Network. It is a method that allows its users to change IP address given by ISPs to another IP address provided by a VPN service provider. VPN service also allows encrypting users’ data, making sure its internet browsing is secure and anonymous. Most of the best VPN service providers have servers all around the world. Therefore it lets its users switch servers within the same country and even different countries. For example, many USA citizens who are traveling abroad wish to access their favorite US websites and services. However, outside of the US, these services are Geo-blocked. With a VPN service, a user located in the UK can connect to a VPN server in the USA. VPN service change IP address to the USA making the user appear as located there. 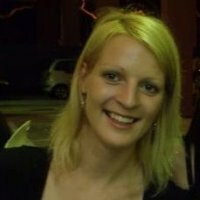 This process allows user based in the UK unblock websites from the USA. If you wish to unblock websites at school with a VPN, then you should follow the steps below. These steps will let you unblock Facebook and other social media including YouTube while on the school wifi. Step1: Choose a VPN provider. Here you can access a list with the best VPN providers that allow you to unblock websites at school from anywhere. Click on the VPN provider to access its official website. Choose a convenient subscription plan based on the features, duration, and price. Step 2: Download and install your preferred VPN software. All the best VPN providers offer software and apps for most of the devices, including Windows, Mac, Linux, iOS, and Android. Install the software on all the devices you use at the school. Login to the VPN software by entering your user id and password. Choose a tunneling protocol (the most secure tunneling protocols are OpenVPN and PPTP). Step 3: Choose a VPN server location. VPN server locations allow you not only unblock websites at school but also unblock other content and services from anywhere in the world by bypassing Geo-restrictions. Click to connect to your preferred VPN server and start surfing the internet in your preferred way. VPN service is the best tool to unblock websites at school. Not only a VPN lets you unblock websites, but it also it provides you with a security and protects your data. Using a VPN, your school network management won’t be able to access and prevent your online operations. There are many VPN providers to choose from, but not all are reliable, especially free VPNs can do more harm than providing you with security. Choose a reputable and trusted VPN service provider to secure your internet browsing and unblock websites at school.